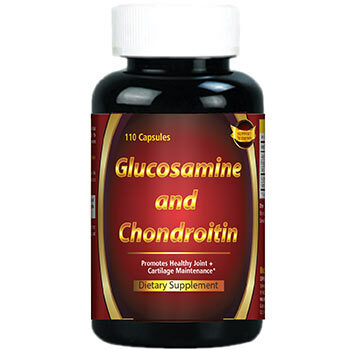 Glucosamine Chondroitin Complex 250 mg/200 mg Glucosamine and Chondroitin Sulfate are key structural components in cartilage and play an important role in the maintenance of joint cartilage. 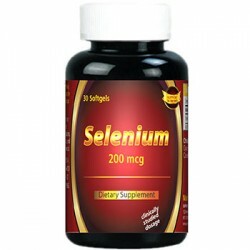 ** This formulation promotes mobility and flexibility for comfortable joint movement by delivering 500 mg Glucosamine Sulfate and 400 mg Chondroitin; additional ingredients include Vitamin C and Manganese. 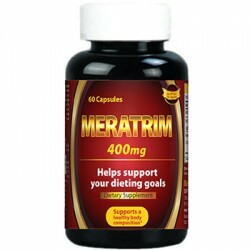 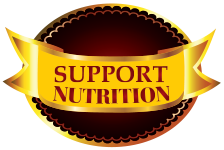 Adults can take two capsules three times daily with a meal.